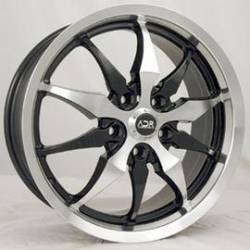 IMPORTANT INFORMATION: ADR Wheels are Discontinued. 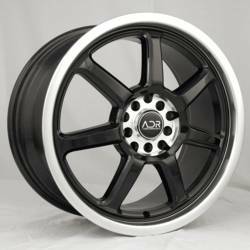 Center caps for some ADR Wheels may still be available in limited quantities. 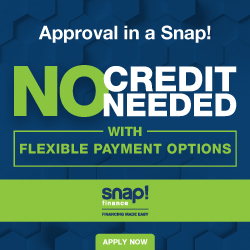 applications. 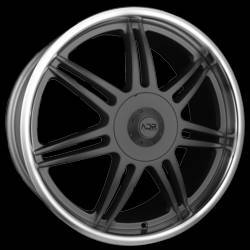 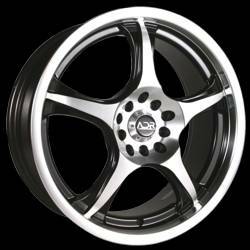 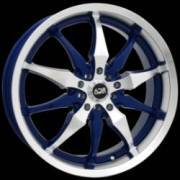 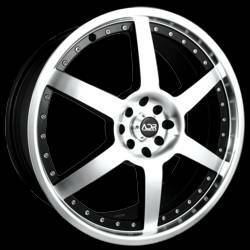 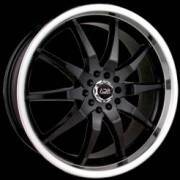 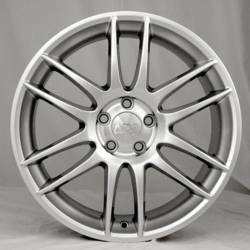 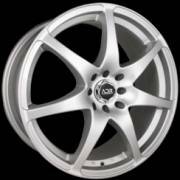 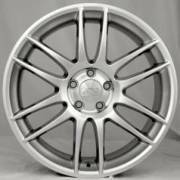 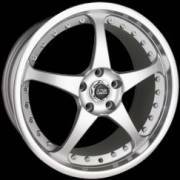 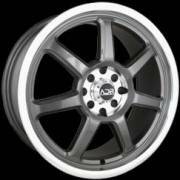 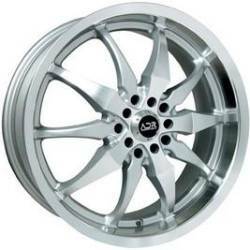 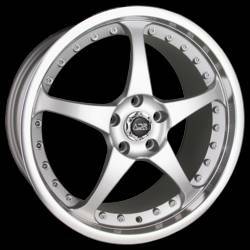 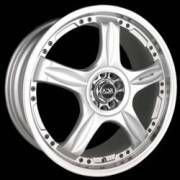 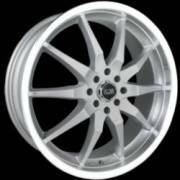 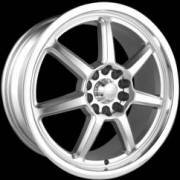 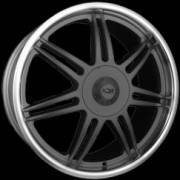 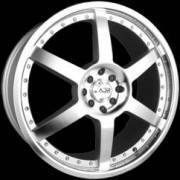 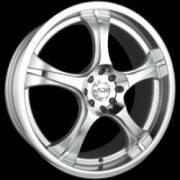 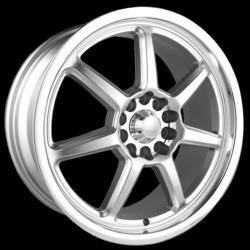 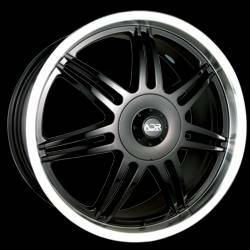 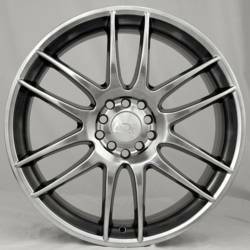 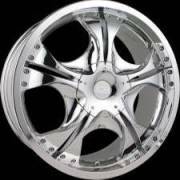 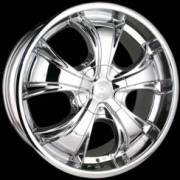 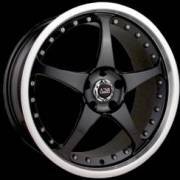 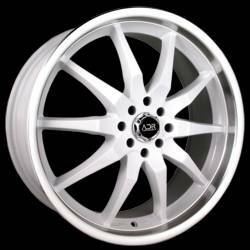 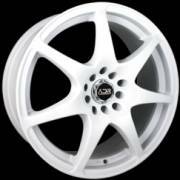 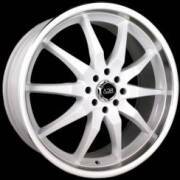 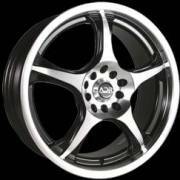 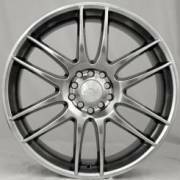 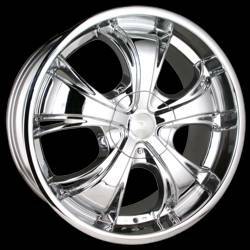 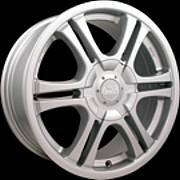 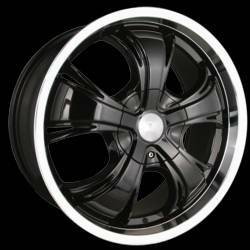 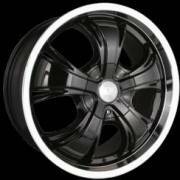 ADR wheels make an excellent choice for your vehicle. 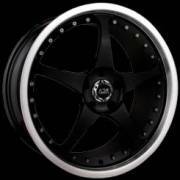 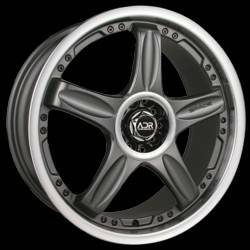 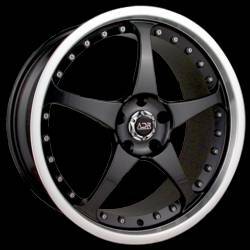 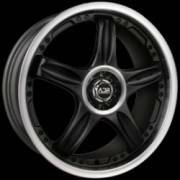 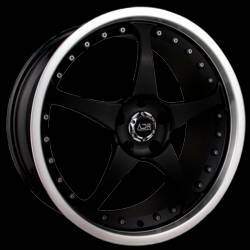 Choose your new set of ADR wheels from Wayne's Wheels today.